Summary: Donald David Duncan better known to his friends as Dink is very excited. He wrote to his favorite author Wallis Wallace and Wallis Wallace agreed to come to Dink’s home town of Green Lawn to do a book signing. There is just one problem, when Dink and his best friends Josh and Ruth Rose get to the Book Nook, their local bookstore, for the signing Wallis Wallace is nowhere to be found! Reading over the last letter he got from Wallis Wallace, Dink is worried that his favorite author might have been kidnaped! Teaming up with his friends and a woman named Mavis Green who is a friend of Wallis Wallace, they try to find the missing author before anything bad happens. What I liked about it: A to Z Mysteries were one of the first beginning chapter books I can remember reading and I remember loving them from the start. 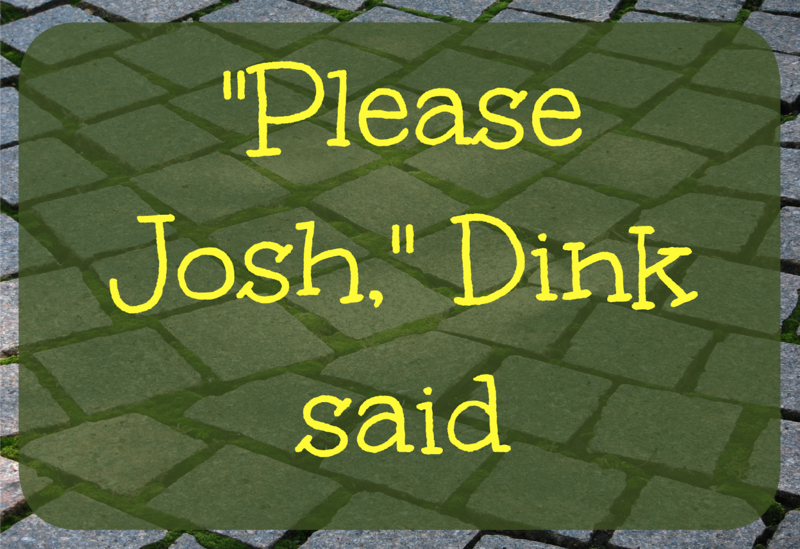 The smart and curious Dink, the goofy Josh and the independent Ruth Rose were always so fun and went on all sorts of cool adventures. They never got boring even in the most recent book published more then 20 years after the original. This is one of the few series that I started reading as a kid that is still being published that I still read to tell you how good it is! 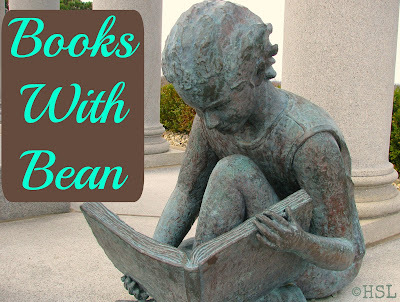 The books are clean, fun and full of adventure and mystery. Magic: None, the series is done in the order of the alphabet and I remember mom was hesitant to let me read H, V and Z originally as they are the Haunted Hotel, the Vampire's Vacation and the Zombie Zone. However, I will let you know ahead of time theses books have nothing magic or even slightly supernatural about them. The hotel one turned out to be someone in a costume, the vampire is just a movie actor (who did play a vampire in a movie in their world) on vacation, and the Zombies are likewise not real and only people dressed up to scare locals away while they commit their crimes. Recommended Age: The kids age a bit during the series and I would say they are good for 3rd grade on up. The kids have yet to age past 5th grade in the most recent book. If you have younger kids, the author also has books about the younger relations of the characters from the A to Z mysteries called the Calendar Mysteries which are good for K-2nd graders. As I thought about it, the words that kept repeating in my head were not my own, but these, from John 14:6. So I spent my five minutes illustrating them, instead of trying to write something new. These words have been a life verse for me. Just as Jesus said to His disciples, "Come, follow Me." 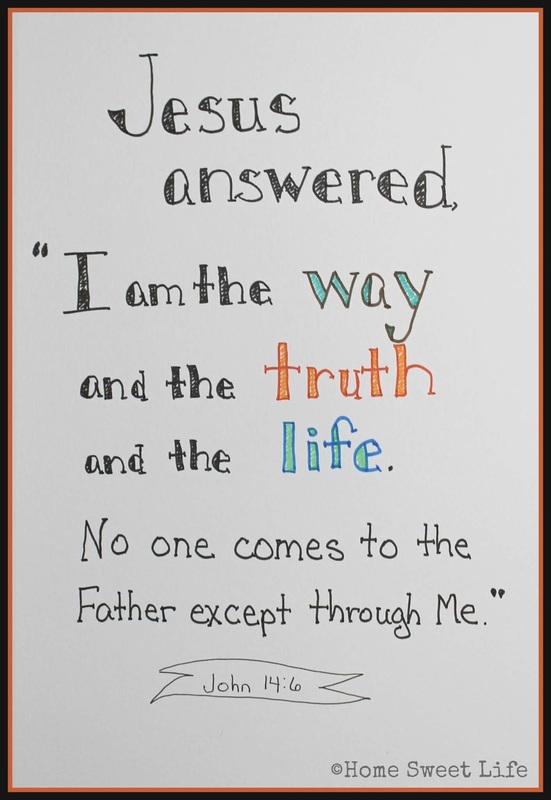 He has said these words to me time and time again. Do your children have favorite authors? Did you when you were growing up? One series that I enjoyed as a child and then our girls read and enjoyed were the Little House books by Laura Ingalls Wilder. 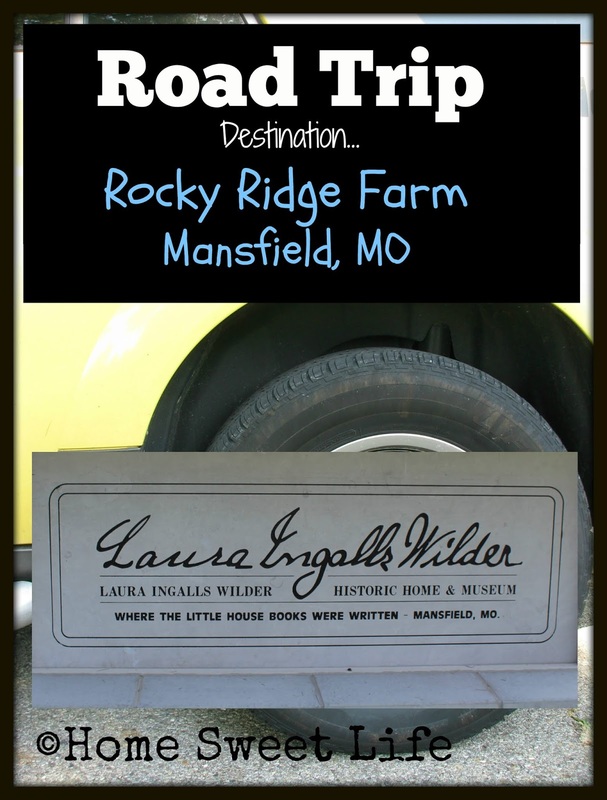 That is why we were so excited to get to stop at Rocky Ridge Farm in Mansfield, MO recently and visit the Laura Ingalls Wilder Historic Home & Museum. 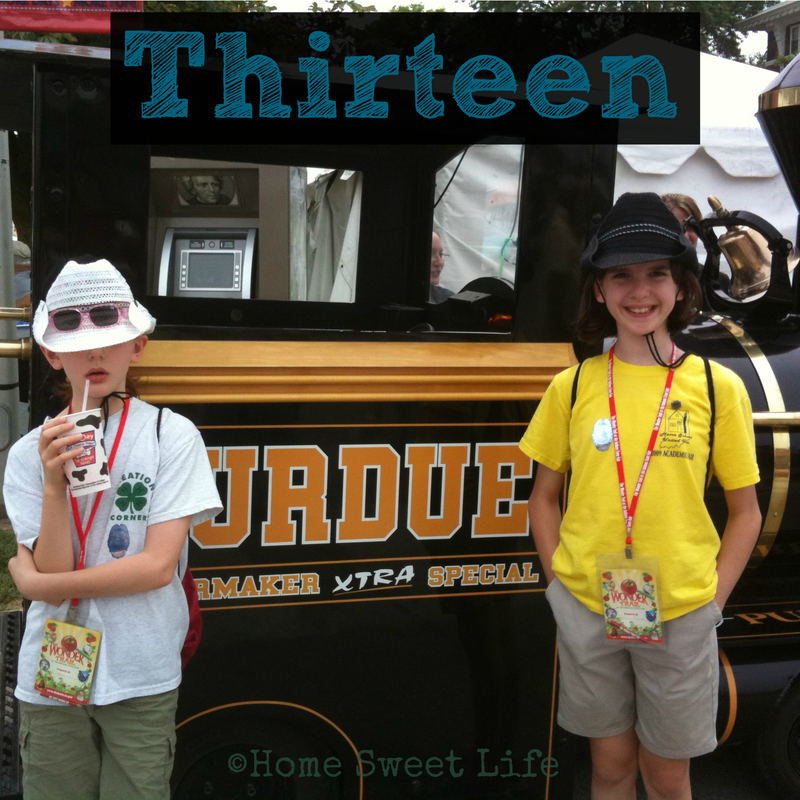 This was a road trip worth remembering! Our trip began on Arlene’s 18th birthday, and after almost an entire week of amazing stops around Missouri and Oklahoma we arrived at Mansfield, MO and Rocky Ridge Farm. On the property are Laura and Almonzo’s Farmhouse, and the Rock House. These two homes were where Laura wrote all nine of her Little House series of books, including Farmer Boy. Getting to learn more about Laura and Almonzo’s life was a real treat for all of us, even Kurt. For Arlene and I, who both write regularly, standing inside Laura’s homes provided extra inspiration to keep writing, keep refining our writing skills, and to remember that we each have a story to tell the world. When you first arrive at Rocky Ridge, you will stop at the new (2106) museum center. Here you will purchase your tickets for visiting the homes, see a fantastic museum filled with Wilder and Ingalls family memorabilia, and visit the gift shop. This museum center is a welcoming sight for the 30,000 annual visitors to Rocky Ridge Farm. The staff are warm and welcoming, the museum displays are well done, and the restrooms are clean and bright. We were especially excited to see Pa Ingalls’ fiddle on display. Each September the farm hosts Wilder Day and Pa’s fiddle is brought out and played. How exciting that must be for visitors since so many of Laura’s childhood memories were centered around her Pa playing music on his fiddle. The tickets are designed as souvenirs and make excellent bookmarks to remind you of your visit. Take your time on your trip through the museum. 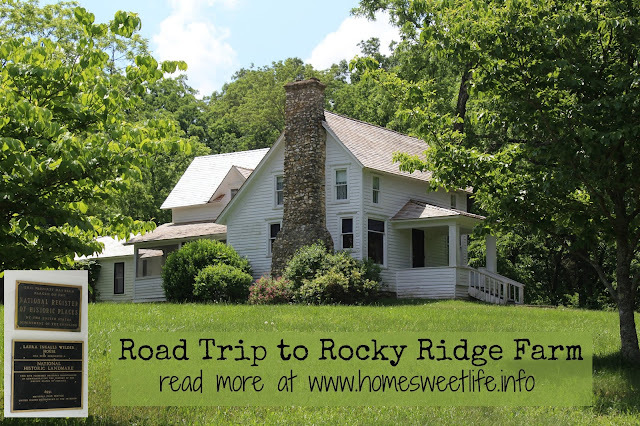 Enjoy the movie that tells about the history of Rocky Ridge and the Wilder family. On the day we visited there were a variety of guests. Some families with younger children, and several older couples, as well as singles. While it still would have been interesting to go by myself, I am really happy we took the whole family to enjoy the adventure! 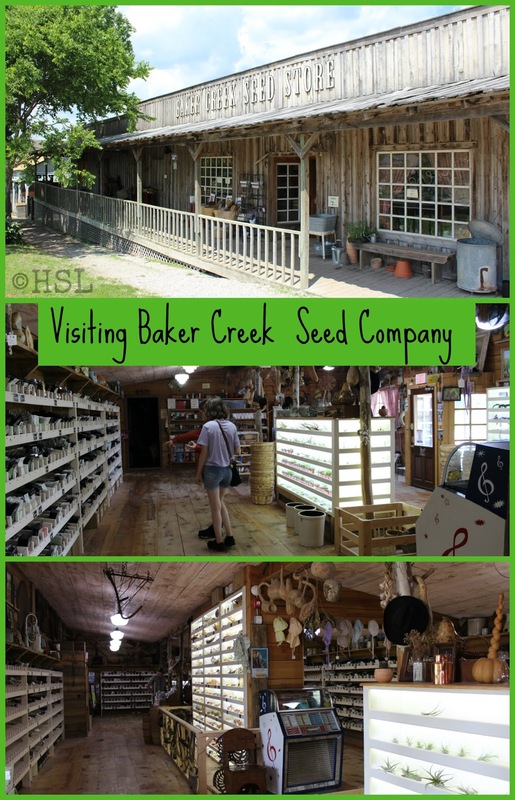 If you are headed to either Springfield or Branson, MO you should definitely make this a stop on your trip! Mansfield is 45 miles East of Springfield, MO and about an hour and a half Northeast of Branson. For the historic Farmhouse there are guided tours every half hour, which begin at the back of the house in the kitchen (the first room built) and end in the room by the front porch. A huge thank you to our docent Sarah, as our entire group had questions and she patiently answered all of them that she could. You are not allowed to take any photos in the historic homes or the museum. 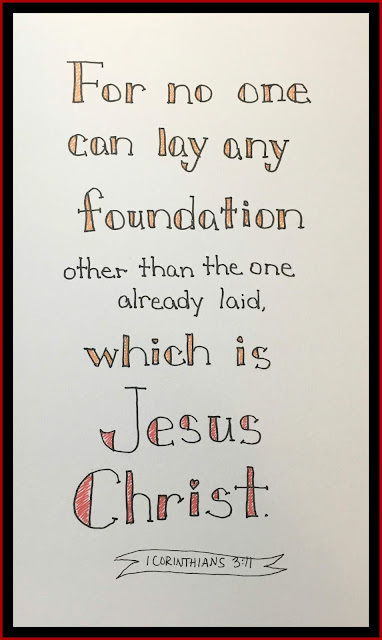 But you are allowed to take as many of the outside of the homes or in the gift shop as you want. Even if you could take photos in the homes, the photos would not do justice to your trip. I’m so glad we made these family memories together - for those will last a lifetime! On a side note, to those interested in historic preservation and museums in general, I was amazed, yes, amazed at how well this historic site runs! 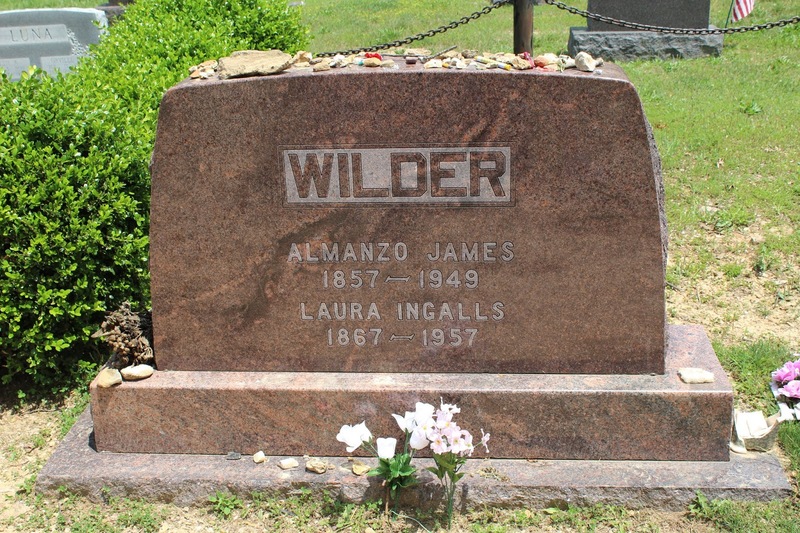 They do not receive any royalties from the Little House book series, due to a decision made by Laura and Almonzo’s daughter, Rose, to gift the rights to a family friend upon her death instead of back to the Laura Ingalls Wilder Home Association, as Laura had wished. Having spent several years volunteering at a living history museum, I understand just how expensive it can be to maintain and interpret historic homes. 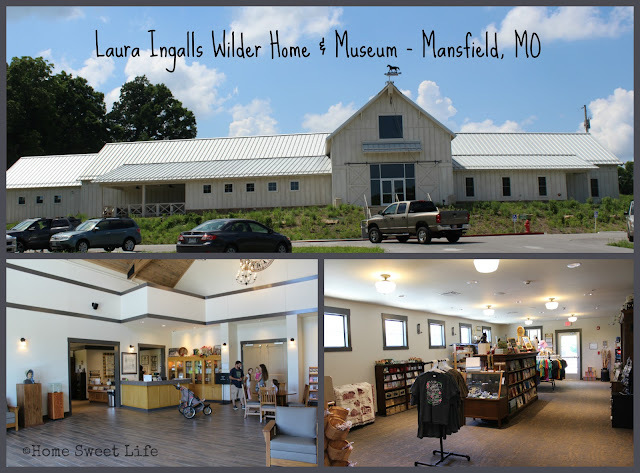 The Laura Ingalls Wilder Home Association has done a fantastic job stewarding the resources they have, caring for the homes and making this a phenomenal road trip destination! 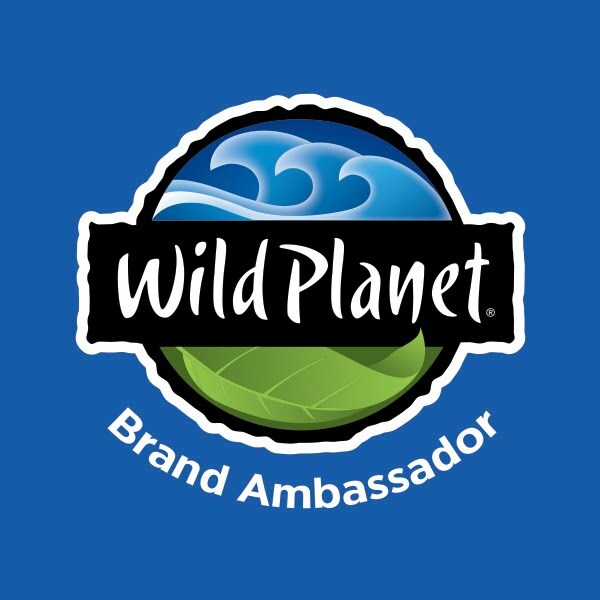 They operate on ticket sales, donations, fundraisers, and gift shop sales. Truly amazing! They are to be commended for their hard work and diligence to continue to make this adventure possible for Little House fans of all ages. Tickets are reasonably priced at $14 for adults and $7 for children 6 to 17. Five and under are free. For those of you who have read the Little House books, or watched the TV series, you remember that Pa called Laura his Half-pint. That name was so appropriate when you realize Laura only grew to be 4’11” tall. While not a particularly rare height at the time, the life-sized cutout of her in the farmhouse kitchen gave us all a moment’s pause as we thought about the home. As she and Almonzo built their beloved farmhouse, they had it scaled for themselves. That means all of the counters, cabinets, doorways, and chairs looked a little small when my 6’4” tall husband was standing next to them. Almonzo had Laura’s Adirondack-style chair built with extra wide arms because she loved to sit in it and write her newspaper columns and books. Laura wrote with pencil and paper, something not many authors do anymore, but a habit I find refreshing because it causes me to stop and think about my words, instead of typing aimlessly. Laura’s daughter Rose was also a writer, and probably preferred a typewriter, since Rose was rather progressive. The farmhouse was built room by room as Laura and Almonzo saved enough money. So many things inside reminded me of my great-grandparents’ home. The Wilder Home Association preserved the home after Laura passed away in 1957, so they entire feels is late 1940’s to early 1950’s farmhouse. You’re probably wishing I could describe it all, but I just cannot - you have to see it for yourself to truly appreciate it! Amazing - simply amazing. It’s like Laura and Almonzo just stepped out for a bit and will return any moment. At the other end of the property, just a few minutes away by car, is the Rock House. 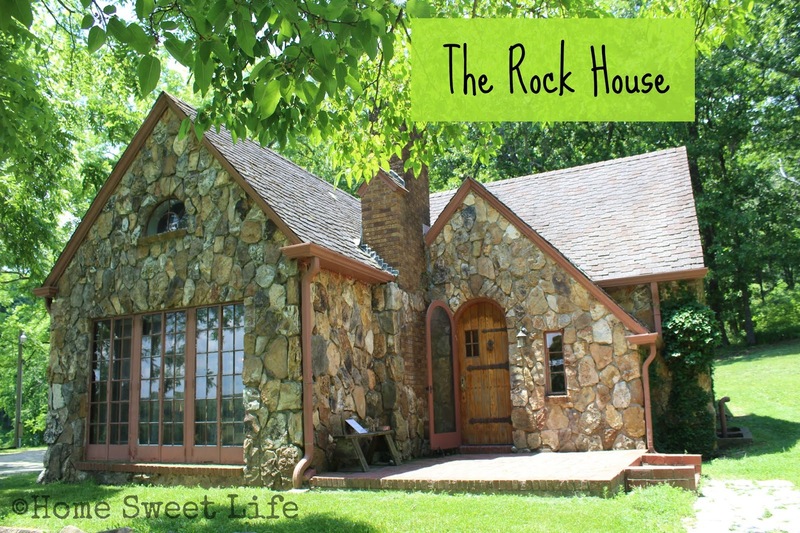 This home was a gift from Rose to her parents, a Sears Roebuck catalog house (The Mitchell) that was built on Rocky Ridge Farm, covered in stone, and dubbed the Rock House. When Laura and Almonzo moved in, it had all the latest conveniences. While living here Laura wrote the first four of her Little house books. Later, Laura and Almonzo returned to their beloved farmhouse where she wrote her other five books. The Rock House is a self-guided tour with a docent available to answer your questions. Rhonda was there during our visit and shared some interesting stories about the Rock House and the Wilders’ time living there. As a family we agreed that you should set aside at least two hours for your visit, but three would be preferable. There are several benches around the museum grounds, and we stopped to have a picnic lunch after viewing the Farmhouse before we visited the Rock House. The Association is working to raise funds to restore the Wilder family walking trail between the two homes. I would like to return after the trail is finished and walk the ground that Laura and Almonzo called home, while thinking about my own writing. Before she wrote her books, Laura was well known locally for her articles in the Missouri Ruralist, a farm journal. Visiting her homes in Mansfield opened up a better understanding of her adult life, past her book, The First Four Years. 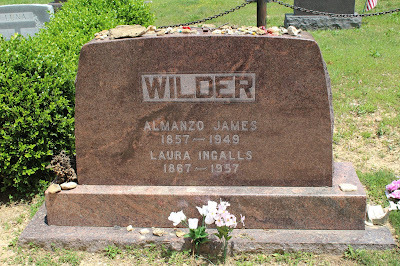 After we were done at Rocky Ridge Farm, we drove back into Mansfield to the cemetery to see where Laura, Almonzo, and Rose are buried. It was encouraging to see how the town where Almonzo and Laura lived more than 60 years ago still loves them and honors their memory today. Later that afternoon we drove about 15 minutes north to visit the Baker Creek Historic Seed Company. 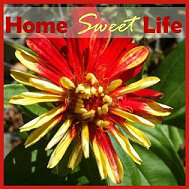 As I was looking at all of the heirloom seed varieties, I wondered how many of them Laura and Almonzo had grown. All in all, it was an excellent day filled with adventure! You can help keep Laura’s legacy alive. Visit Rocky Ridge in person, purchase gifts from their online gift shop that is open all year long, or donate to the Laura Ingalls Wilder Home Association. Keep up with the happenings at Rocky Ridge Farm by following their Facebook page. A big thank you to Jean Coday, Anna Bradley, and all the amazing staff at the Laura Ingalls Wilder Home and Museum for helping us plan and enjoy our visit! To see more of the pictures from our road trip to Rocky Ridge, visit our Instagram account. Summary: Sam and Bill had a good idea to make some quick cash. At least they thought it was a good idea at first. They soon learn of their foolishness. It goes like this, they are con men and they need some more money for one of their schemes so they decided to kidnap the son of a wealthy man in a small town in Alabama. This seems to work fine until they learn what a terror the child is. He is 10 and all but uncontrollable in his whims and wishes. 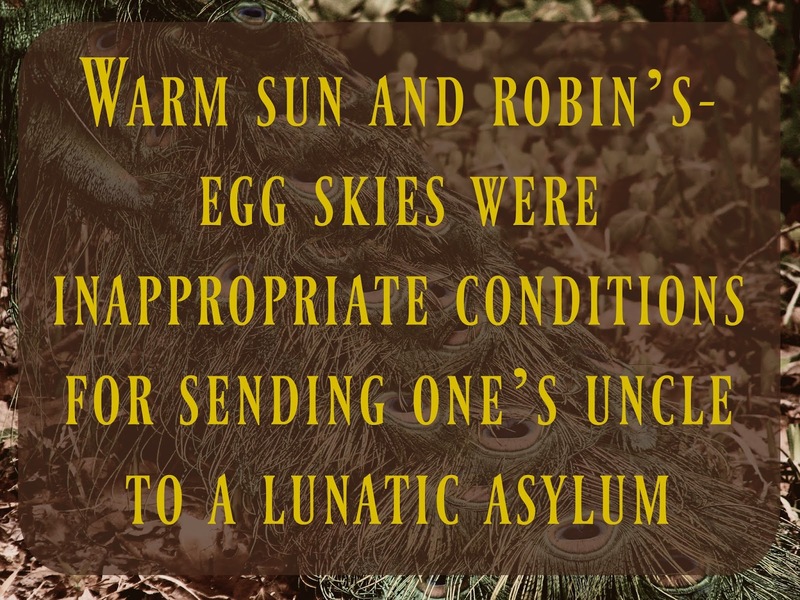 After a bit they decide to ask for the ransom quickly so they can leave the crazy child behind them... only to end up receiving a very different offer for the child that they simply cannot refuse. What I liked about it: This story is fun and funny, the plight of Sam and Bill while at first you have no sympathy for them because they are con men, after meeting the child you immediately became really glad that you aren't the one having to deal with the willful and somewhat crazy kid. Their plight is one that is both entertaining and yet you are just as glad as they are when it is over. Recommended Age: I would say 13+ simply because I think the shallow and yet deep levels of he story and the old fashion humor of it would be lost on a younger person. In this verse to the church in Corinth, Paul is not talking about planting flower seeds, but about planting the seed of the Gospel. He uses an illustration they would understand from everyday life about planting and growth to remind us all that we each have a specific task to do. Our job is to be faithful to share the Gospel, the good news, about Jesus Christ - how His birth, life, death, and resurrection offer hope to any who would bow their knee and admit their need of a Savior. 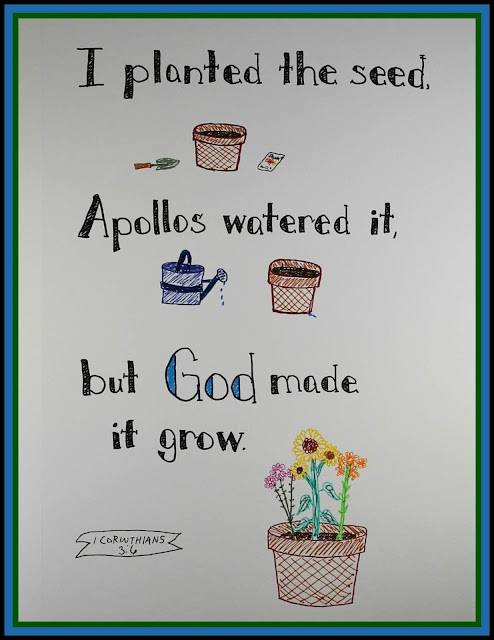 Perhaps today is the day to plant the seed. 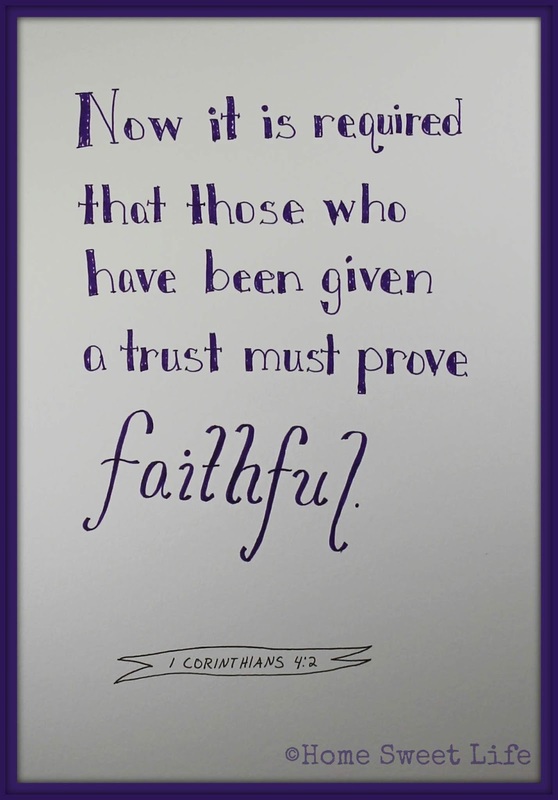 Maybe it is your turn to water the truths that someone else shared yesterday. 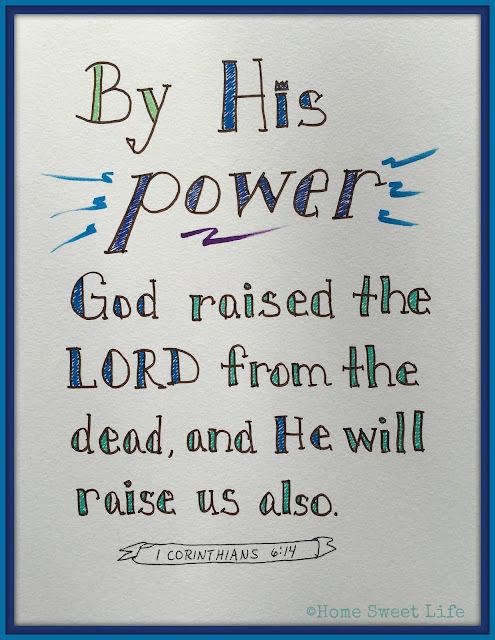 Do your part and wait in anticipation of God making it grow! 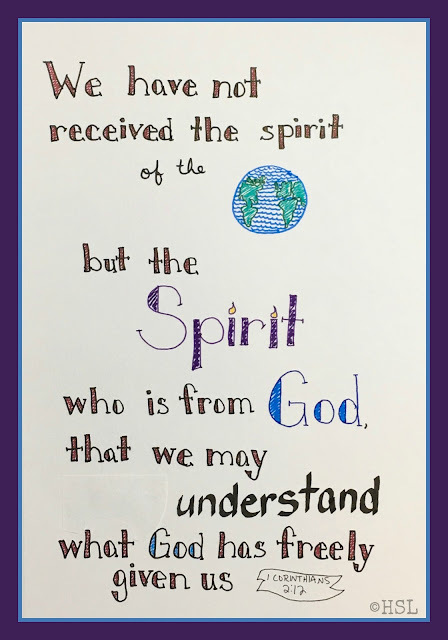 For then the new believer becomes another worker with us is sharing the Gospel, and the planting cycle begins again as they share their faith in the forgiveness offered through Christ. 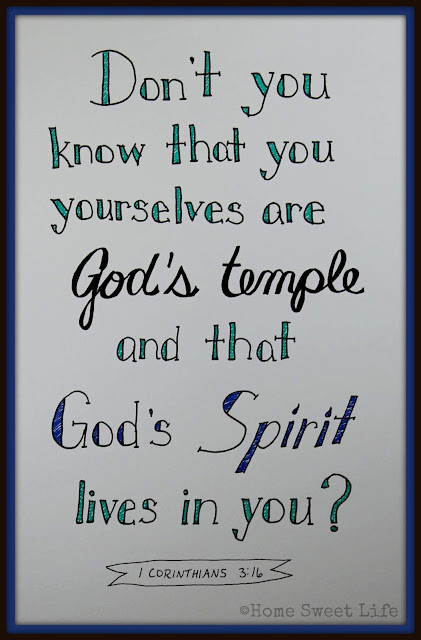 One body, many parts, all here to glorify God. I wanted you to know that today over on the Homeschool Review Crew blog there is a round up all about experiential (non-book) learning! 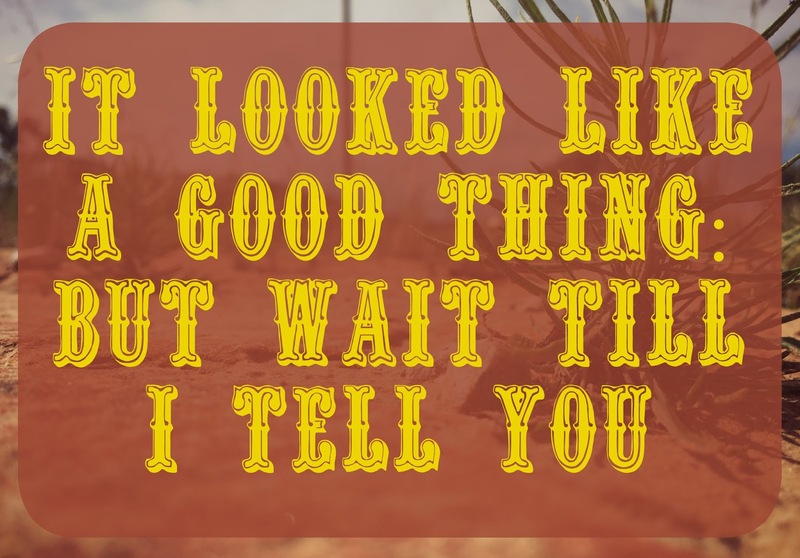 Since we are BIG fans of learning by doing, and having fun while learning, we've got a few of our most-read posts featured there. I also want to get some ideas for more hands-on activities we might want to do together this fall before Arlene graduates. 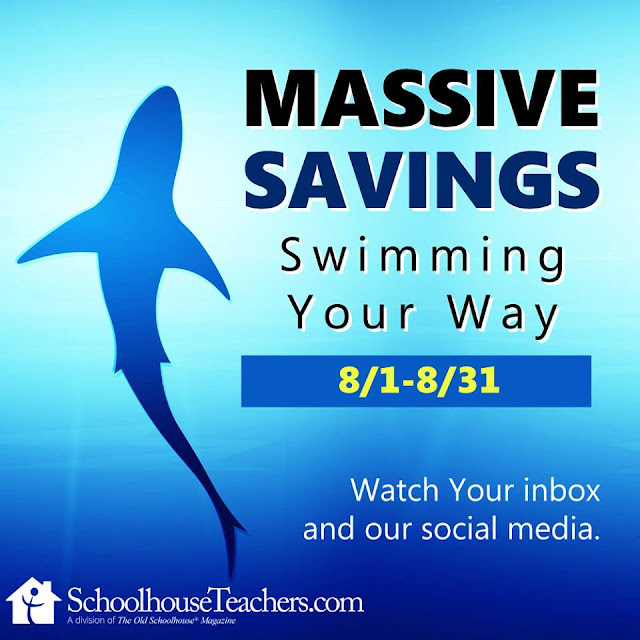 Will you come join us for what is sure to be some fun, happy, messy learning? Awesome! See you over there! 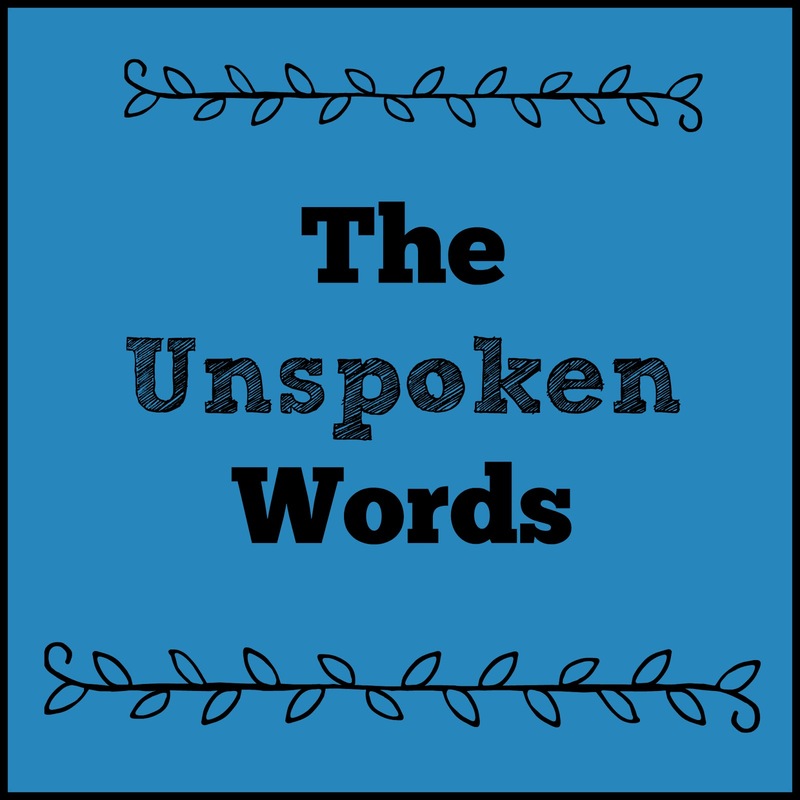 should I speak at all? 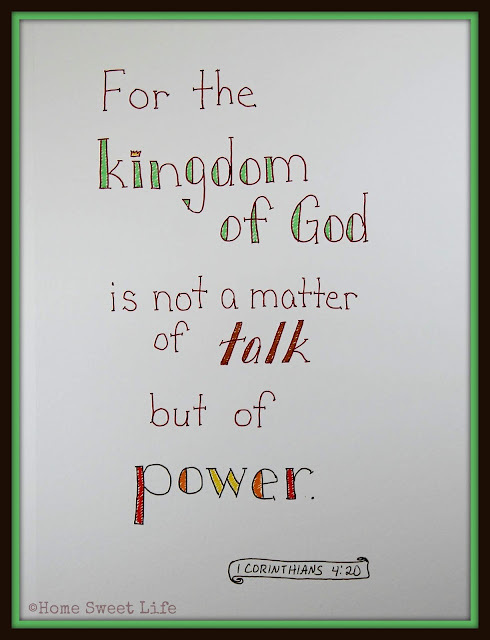 they are not worth saying? can we still get along? and see the person inside? 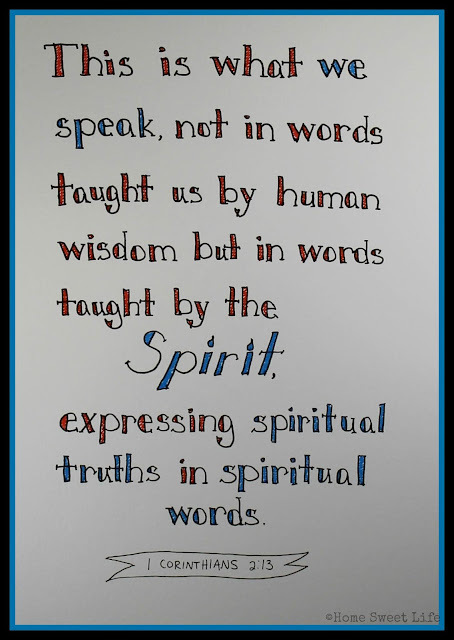 can we choose our words wisely? worth and strength in being heard. Over the years I have heard a lot of moms bemoan the fact that they have forgotten a lot of math (or never learned it well in the first place) and are now a bit concerned about being able to help their children with math. While most of these have been homeschooling moms worried about teaching math, I've heard it from public schooling parents too. That's why I was interested in reviewing the new Math Refresher for Adults book from Math Essentials. Because no one should be afraid of math! For the rest of you, choosing to use Math Refresher for Adults may be a wise choice for the summer before you return to college - to practice for your placement test. Or you might want to brush up on your math skills before applying for a new position, or asking for a raise at work. So how do you use Math Refresher for Adults? It is a 270 page softcover textbook. If you're wanting to use it to review math to help your 4th grader with long division, but your high schooler wants to use it to study for their SAT, then you can use it as a traditional textbook and copy the problems onto another piece of paper to give yourself plenty of space to show your work. If you are like me, and just want to use it yourself, you can write in the book for most of it, and only copy out the more advanced pre-algebra and algebra problems. You CANNOT photocopy the pages, as that breaks copyright laws. I like that this book includes the basic arithmetic functions of addition, subtraction, multiplication and division, as well as basic geometry and several sections filled with story problems before you get to the pre-algrbra and algebra sections. Each lesson has at least one story problem down at the bottom of the page, wisely named problem solving instead of story problems to help those people who have mental hangups with the term story problem. So how else might you use this book? There are a lot of ways, but what about this: your child comes home from school (or co-op) and says, "Mom - help me, I can't remember the difference between area and perimeter!" Ahh, see, you weren't even the teacher, but somehow you are expected to know the math answer. Yup - that happens in thousands of homes every week! 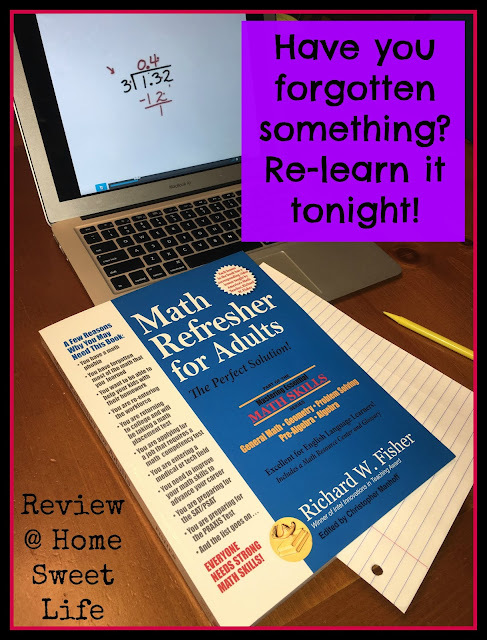 You grab your Math Refresher for Adults book off of the shelf, turn to pages 89-97, find the geometric shape they are working with, and log into your videos on the Math Essentials website. Now in just a few minutes you can choose the correct video, watch it with your child, and then you can BOTH feel confident that they can tackle their homework. Most of the videos runs from 2-5 minutes in length, and are focused on one specific piece of the math puzzle. Now doesn't that sound easier than trying to randomly search the web for the correct answer? Yes, yes it does! 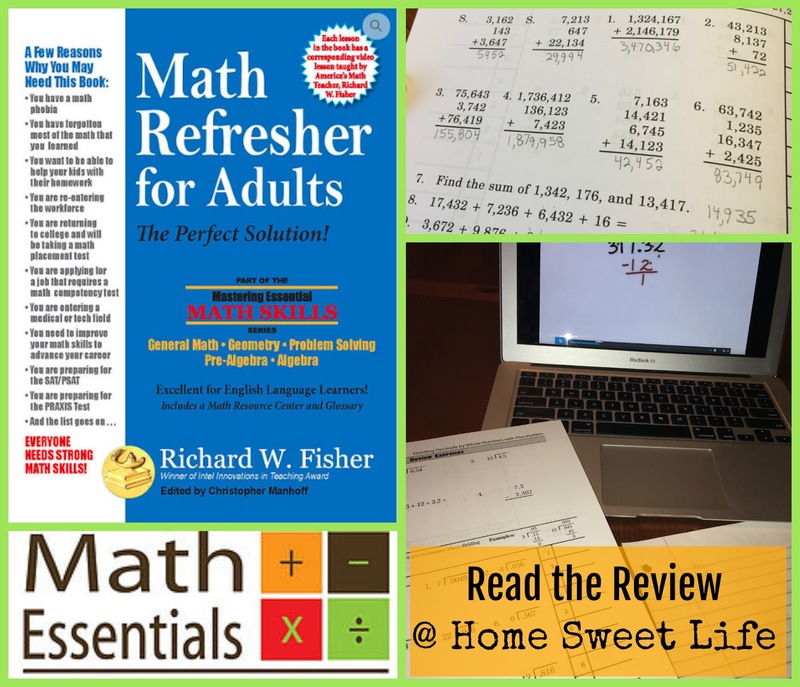 To read more reviews of Math refresher for Adults, click on the banner below!